To commemorate the successful run of affordable compact saloon Dacia ventured a mid-cycle change. Limited edition vehicle will incorporate new head lamps and painted tail lamps, custom badges, modified bumper and side mirrors with turn signal light. Interior alterations are more interesting. Renault Symbol supplied its fascia and other elements were genuinely developed. The latter include glossy insertions between the seat rows, climate control is automatic and navigation touchscreen is supplied as an optional offering. Classification distinctions manifest themselves in side sills and leather, and for additional price one can get steering-wheel upholstery and selected speed keeper. 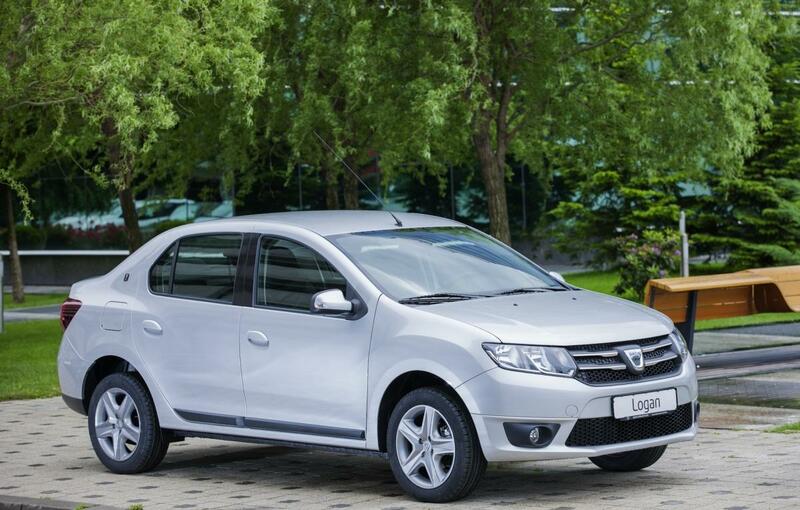 One of the most surprising novelties within the cab of Dacia Logan is window switches on electric drive. However, their location is peculiar and shared between driver’s door and fascia. Probably, Dacia has some connections with Turkey-based Renault plant in this regard. Gasoline engine with small volume and multi-valve construction develops 75 bhp and costs almost €9,500. Diesel version has a little larger motor, makes the same 75 bhp and costs €1,800 more. Customers can already order it and be quick for there will be only 2,000 special edition vehicles sold.